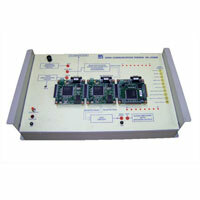 We offer two types of CDMA Trainer namely CDMA Trainer (2131/2131ER) and CDMA Trainer (CDMAL). 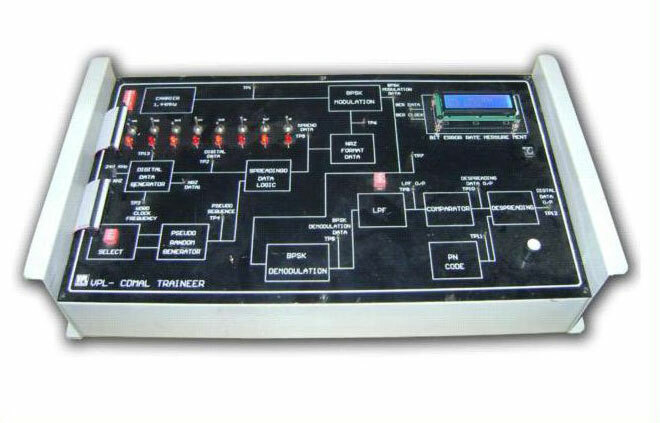 The CDMA Trainer, we offer, provides a fundamental insightful of the concepts behind CDMA. 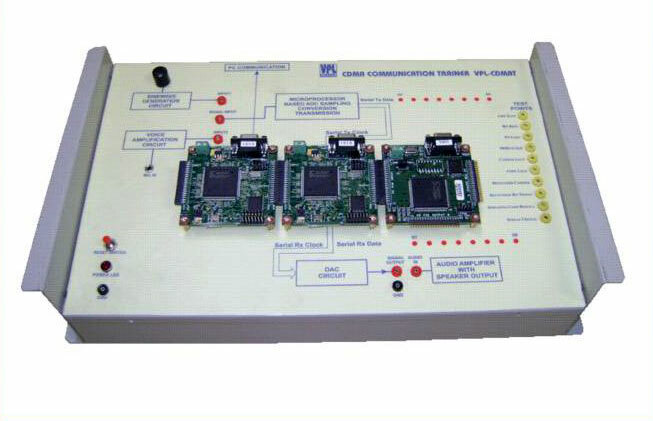 Our CDMA Trainer direct spread spectrum and de-spread spectrum. 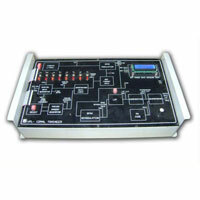 We are a well-known CDMA Trainer Exporter & Supplier in India.